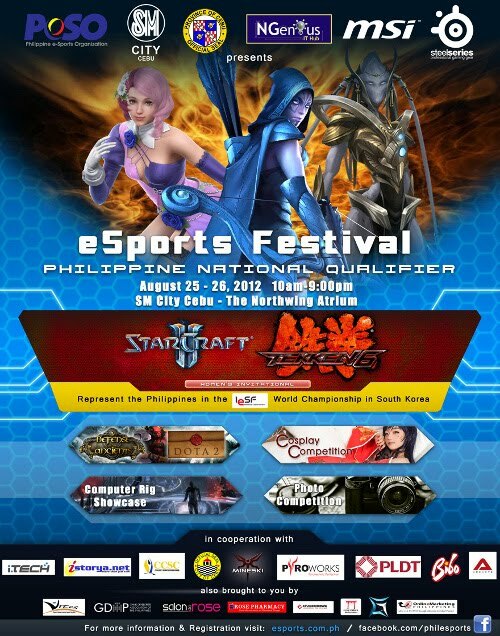 We're going down to Cebu City for the Philippine e-Sports Festival! 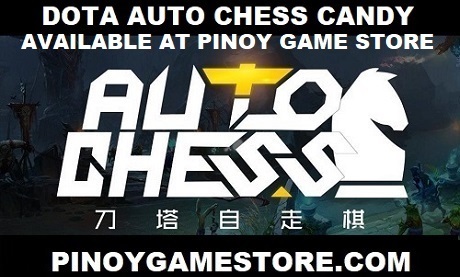 Organized by the Philippine eSports Organization (PeSo), we are proud to bring the 1st major Dota 2 tournament to the Queen City of the South. If you have a Dota 2 team and are looking to get the chance to show the nation what your team is capable of doing, this is your chance to shine. All DotA and Dota 2 teams attending the event will be given FREE Dota 2 invites. For those who cannot go to Cebu, we are giving away 3 waves of Dota 2 invites!